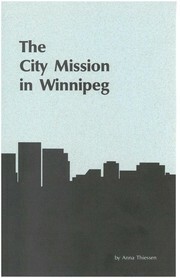 Are you sure you want to remove The City Mission in Winnipeg from your list? It was in the mid 1960s that the Mennonite Brethren Church of Canada maneuvered its way through the final stages of the transition from the German to the English language. As early as World War II the transition had already begun, as was evident in the resignation of Dr. Abraham H. Unruh from the Bible College presidency (1946) because of his concern that the College should have a president with greater fluency in English. By now that transition is history. The younger generation attend­ ing our high schools, Bible schools, Bible colleges and universities has only scant acquaintance with the German language. 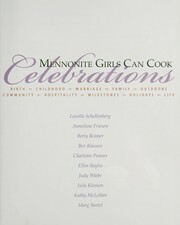 The effect of this transition on the study of Mennonite and Mennonite Brethren history is that now many of the rich resources of the past are inaccessible. 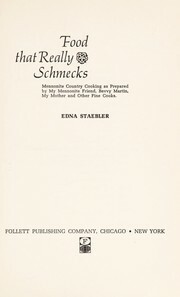 Students find it difficult to do serious research work on Mennonite themes unless they have an adequate understanding of the German language. 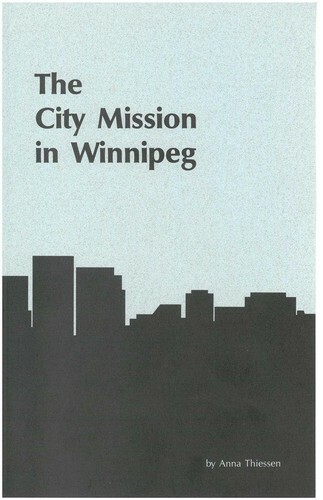 Over the past few years, the Centre for Mennonite Brethren Studies has received numerous inquiries by students for documentation on the early development and growth of the city church in Winnipeg as well as of the short-lived but very important organization of "Girls' Homes" in Winnipeg. Information about both of these organizations is available in the German language. It is for this reason that the Centre decided to take some steps toward remedying the situation by translating a book that dis­ cusses both organizations and which in many ways constitutes one of the most important resources available. September 18, 2015 Edited by Jon Isaak Edited without comment. September 18, 2015 Created by Jon Isaak Added new book.